Should I Choose a Light or Dark Floor? 1) Which Is Easier to Keep Clean? 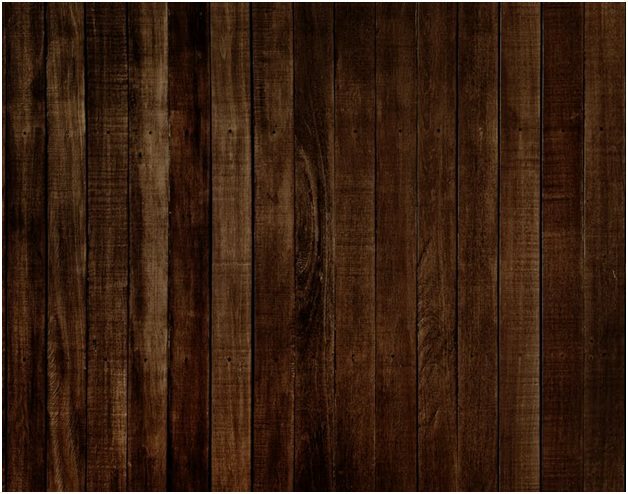 With regards to cleaning, light wooden floors have the edge, since the contrast between the surface and what’s underneath is more apparent with darker hardwoods, Click here https://www.woodfloors.org/what-to-expect.aspx for more information on how to clean and maintain floors. 2) Which Shows Scratches More? 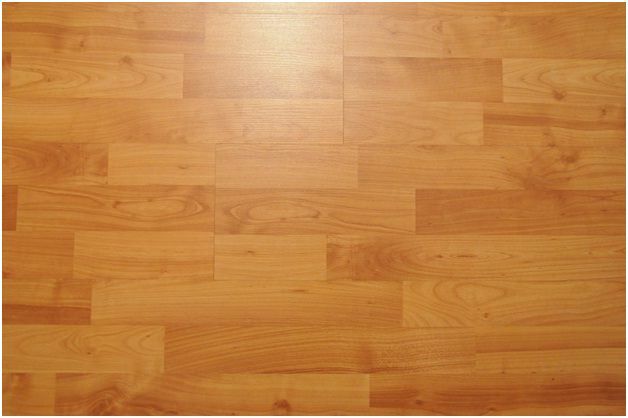 Again, light wooden floors have the advantage over dark hardwood, since scratches on the latter are more apparent. This is probably because the contrast between the dark stained finish on the surface and the wood beneath is more noticeable when a scratch is made. Dark floors have become a popular choice in recent years. However, if you prefer lighter tones, do not discount these. An engineered flooring company such as https://www.woodfloorwarehouse.co.uk/engineered-flooring.html provides lots of trendy choices. 4) Do Dark Floors Make a Room Smaller? Dark floors do make rooms appear smaller in contrast to light flooring. However, this isn’t always a negative thing, especially in bigger rooms and homes or those with an open-plan layout.